Ibaraki Prefecture (茨城県, Ibaraki-ken) is a prefecture of Japan, located in the Kantō region on the main island of Honshu. The capital is Mito. Ibaraki Prefecture was previously known as Hitachi Province. In 1871, the name of the province became Ibaraki. 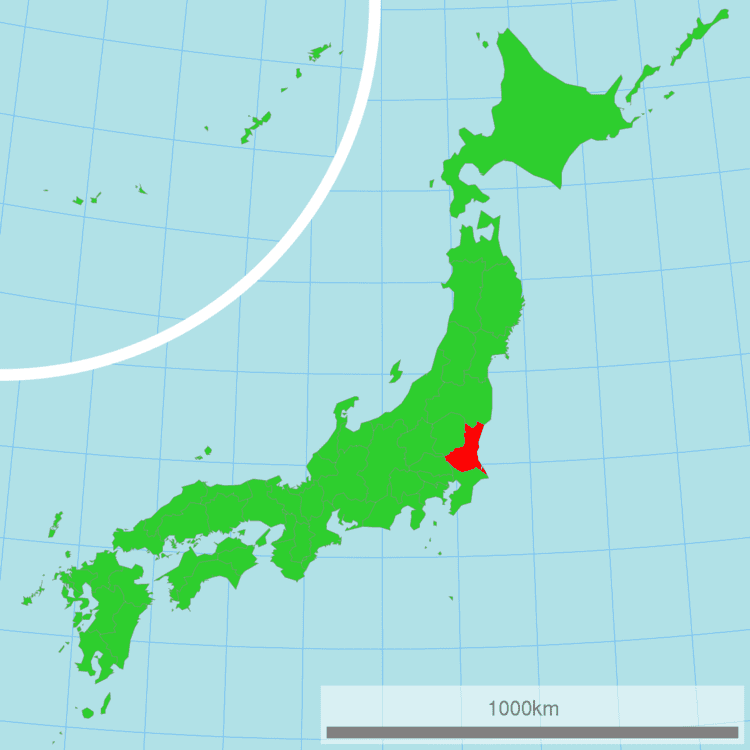 Ibaraki Prefecture is the northeastern part of the Kantō region, stretching between Tochigi Prefecture and the Pacific Ocean and bounded on the north and south by Fukushima Prefecture and Chiba Prefecture. It also has a border on the southwest with Saitama Prefecture. The northernmost part of the prefecture is mountainous, but most of the prefecture is a flat plain with many lakes. As of 1 April 2012, 15% of the total land area of the prefecture was designated as Natural Parks, namely Suigo-Tsukuba Quasi-National Park and nine Prefectural Natural Parks. Ibaraki's industries include energy, particularly nuclear energy, production, as well as chemical and precision machining industries. 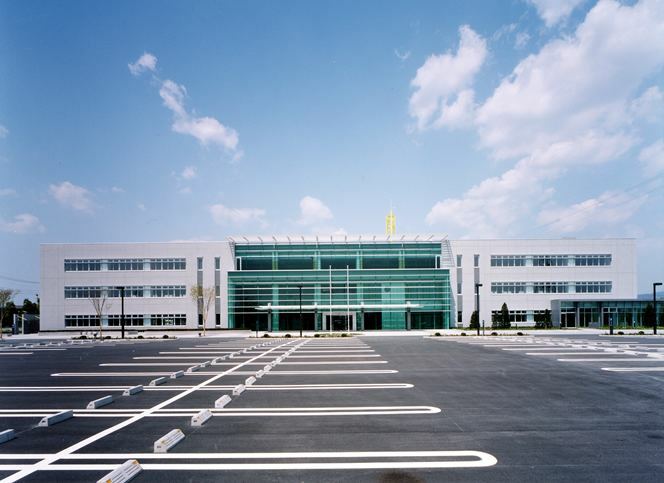 The Hitachi company was founded in the Ibaraki city of the same name. As of March 2011, the prefecture produced 25% of Japan's bell peppers and Chinese cabbage. Ibaraki is known for nattō, or fermented soybeans, in Mito, watermelons in Kyōwa (recently merged into Chikusei), and chestnuts in the Nishiibaraki region. Ibaraki is famous for the martial art of Aikido founded by Ueshiba Morihei, also known as Osensei. Ueshiba spent the latter part of his life in the town of Iwama, now part of Kasama, and the Aiki Shrine and dojo he created still remain. There are castle ruins in many cities, including Mito, Kasama, and Yūki. Kasama is famous for Shinto, art culture and pottery. The capital Mito is home to Kairakuen, one of Japan's three most celebrated gardens, and famous for its over 3,000 Japanese plum trees of over 100 varieties. The sports teams listed below are based in Ibaraki. 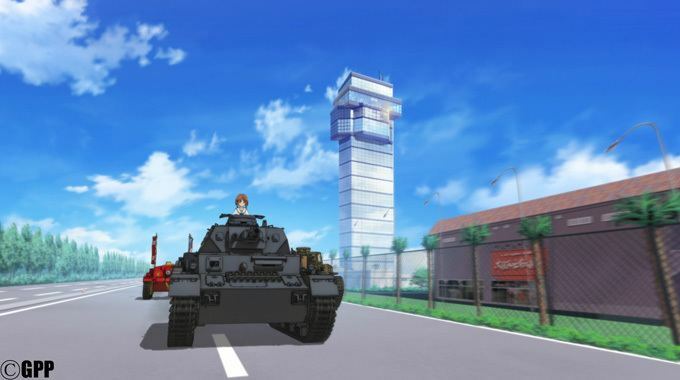 The prefecture is often mispronounced "Ibaragi". However, the correct pronunciation is "Ibaraki". According to the author of "Not Ibaragi, Ibaraki", this is most likely due to a mishearing of the softening of the "k" sound in Ibaraki dialect.